We Travel. I Need Quality Silk Plants Only. You are here: Home / Family Life / We Travel. I Need Quality Silk Plants Only. We travel quite a bit in the summer. Which is fun, but having a back yard garden and having indoor live plants doesn’t work well with our lifestyle. I’d love to have both at my home, but instead, I visit our local organic farm for fresh produce, and I decorate with silk plants. 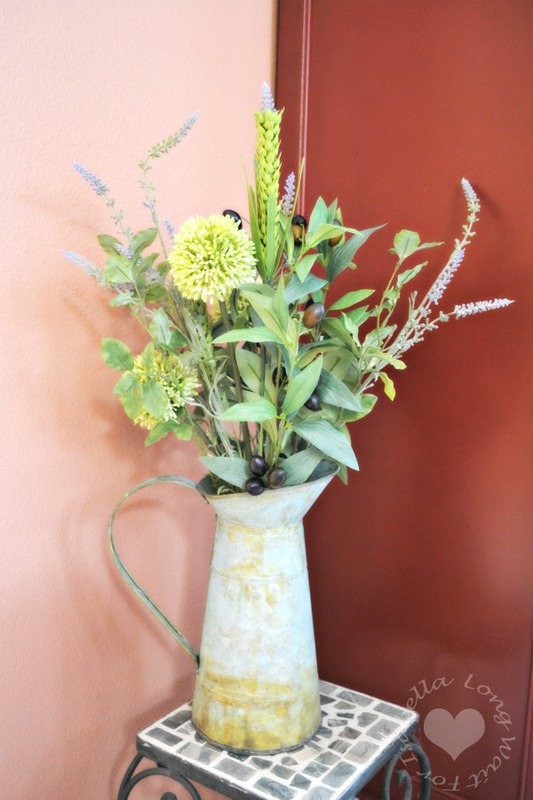 Do you decorate with silk flowers? Here in Washington state, we have great lavender fields. We’ve also planted some lavender plants in our front yard (those are more hearty and don’t need as much care as a garden). 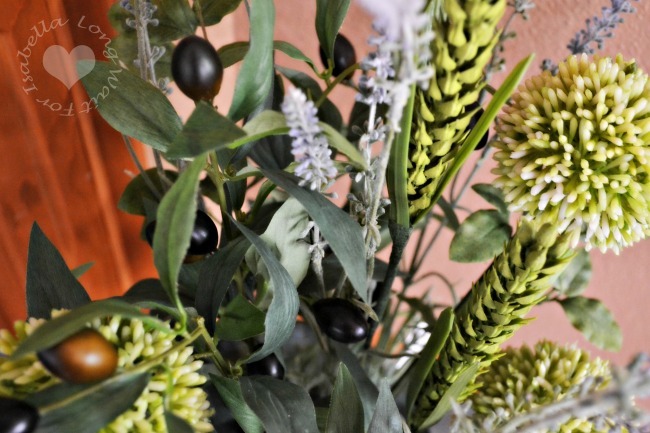 I was happy to find a beautiful silk plant that featured lavender and olive. It is so lovely. 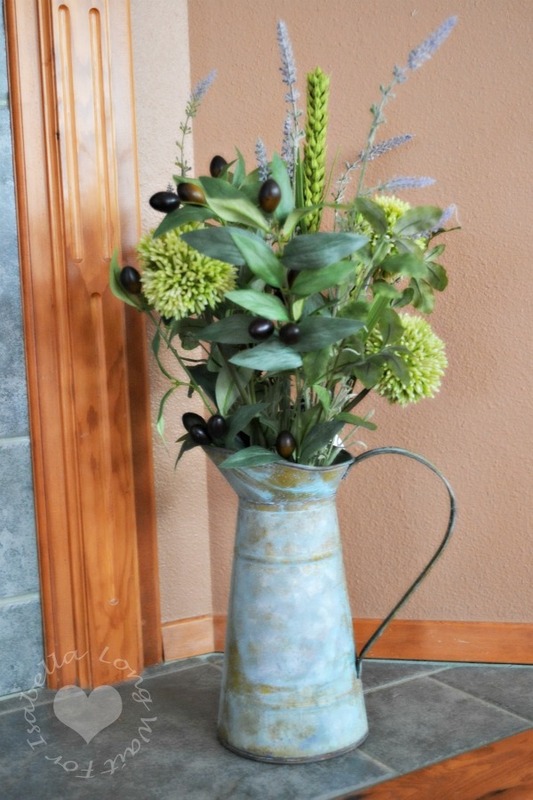 In fact, this particular silk plant arrangement comes in a two pack from Commercial Silk. Well made, and so beautiful — I know that we’ll be getting a lot of compliments on this arrangement. I placed one arrangement in our dining room and one in our family room. They look amazing! I love the metal pitcher that they silk flowers are arranged in. There are so many options at Commercial Silk. 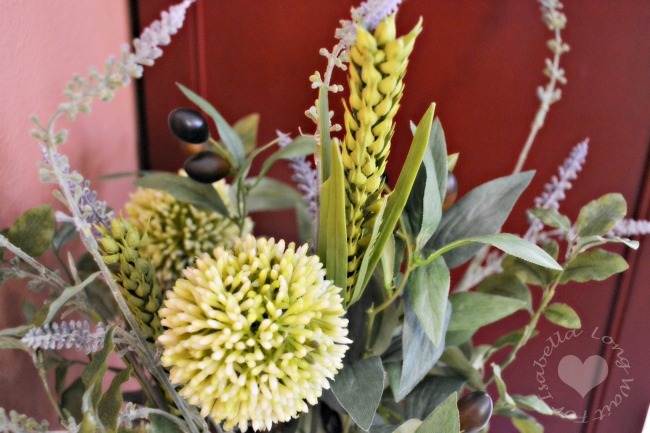 You are sure to find an arrangement you’ll love. Commercial Silk Int’l was founded in 1986 as a division of Plantscape Inc., a leading national interior landscaping firm based in Minneapolis, Minnesota. The goal has always been to produce the world’s finest, most authentic artificial trees and silk plants for commercial projects. Their broad experience in the interior landscaping business has enabled them to build and install the most natural looking artificial plantscapes in the industry. Since all the disciplines are in-house (design, manufacturing and installation) they can control the final outcome of the project. So whether you are looking for a single artificial office plant or a complete design / build, Commercial Silk International should be your first choice. Commercial Silk: the world’s finest, most authentic artificial trees and silk plants.